We provide a personalised service to students of all nationalities and our friendly multi-lingual staff have over 20 years experience in looking after visitors from all over the world. 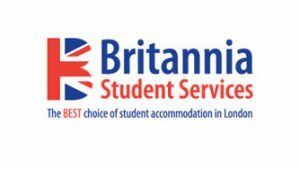 Britannia specialises in family homestays, halls of residence, hostels and other accommodation types. We also arrange airport transportation, sightseeing tours and English language courses.